Blogmas 2017 Day 6: Gifts For Bloggers That Are (kinda) Practical! I mean, surely we’ve all got at least one thing on our mind that we do kinda want for Christmas, but we know it’s a bit weird to ask for! I’ve got a little list of things here that would be REALLY practical Christmas gifts for a blogger! 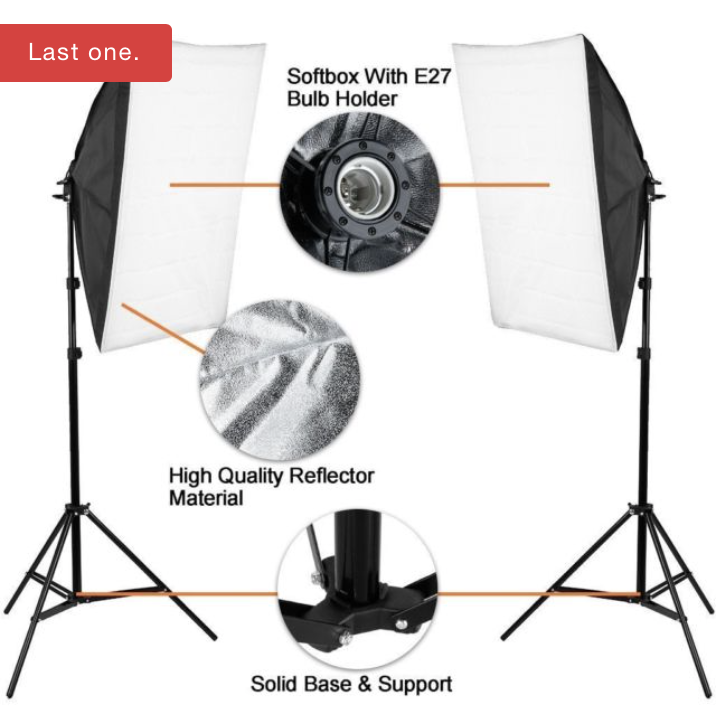 I reaaaally want some soft box lights for flatlays, but my parents would not know what on earth I was talking about if I asked for these for Christmas! They’re very practical though, yay! THE flatlay must-have of the moment! 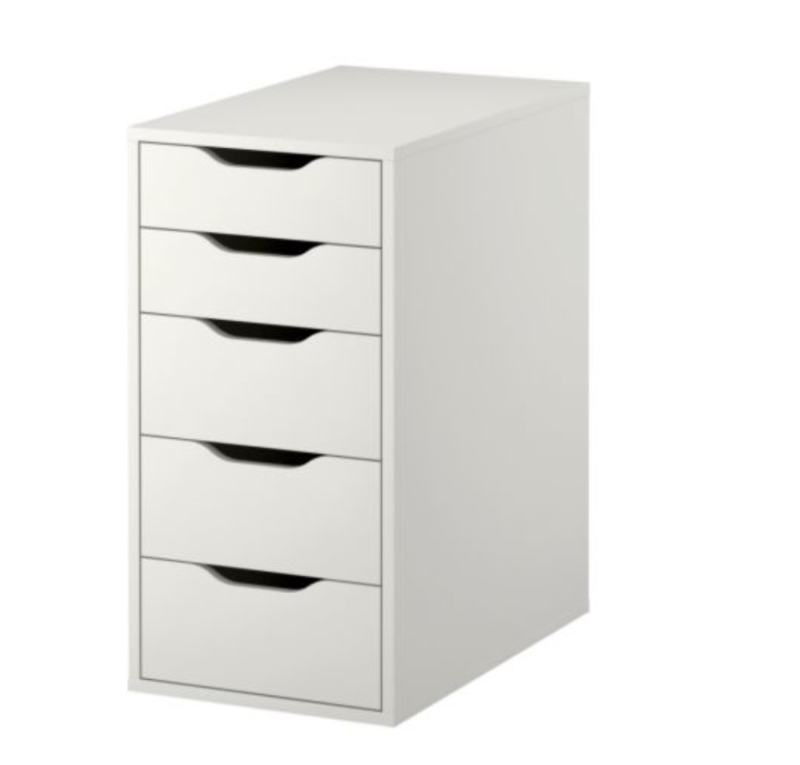 I would 100% give one of these as a gift, they’re lovely, but asking for one feels weird! Ok, so maybe not very practical, but imaaaaagine the flatlays you could get with this baby! (Before it melts or you devour it that is). 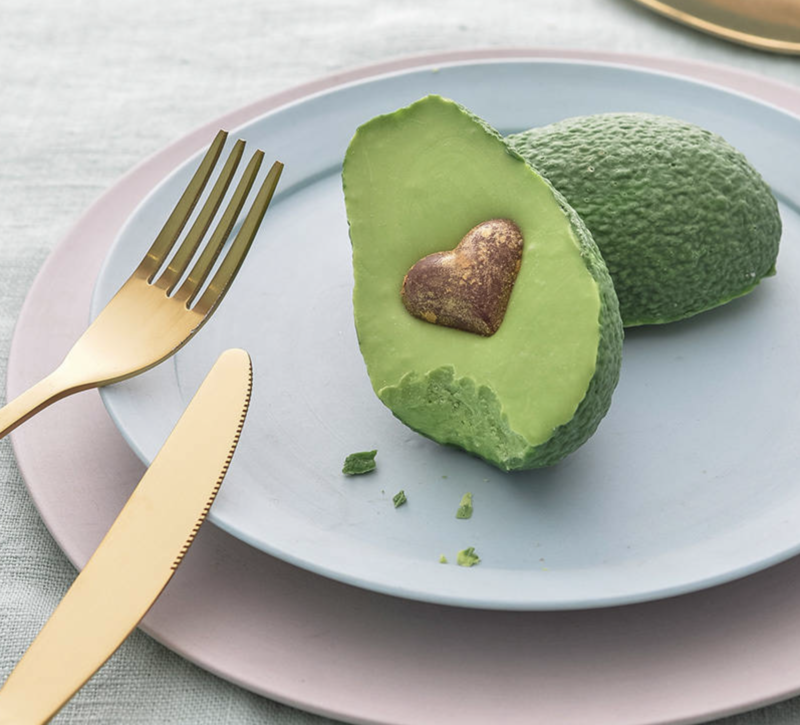 And, according to my Instagram feed, all bloggers love some avocado on toast.. This is THE hyped camera for bloggers. 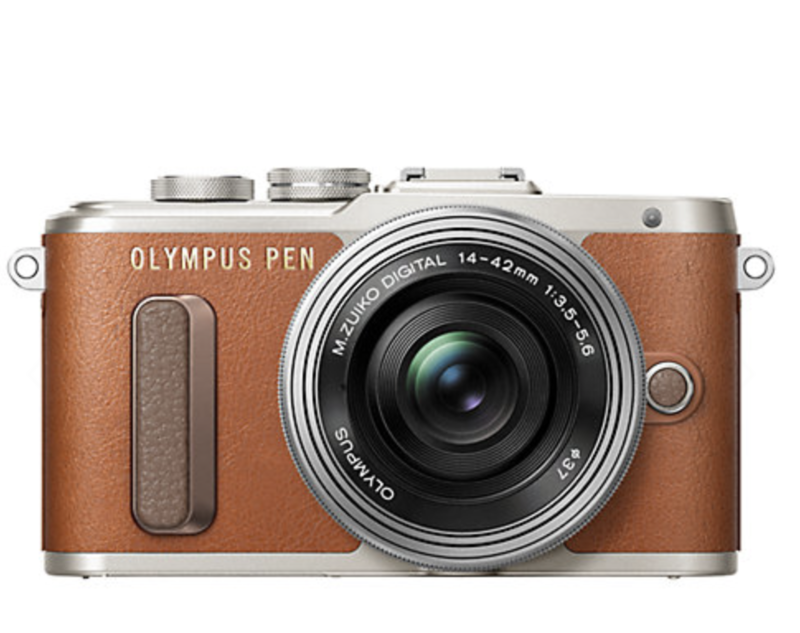 It takes fab shots, it’s good for filming, and it’s compact-enough to take everywhere! And finally, last but not least, why not take your blogging pal out for a voyage around a new place?! This doesn’t have to cost a lot, it could just be somewhere nearby that you’ve never visited before. Or, you could really go all out and take them somewhere like Venice or Paris! Imagine the instagrams! Thanks for reading! Do you have any suggestions? Let me know in the comments! Images sourced from respective, linked websites. The first two are amazing. I need to invest in some flat lays and lighting!! 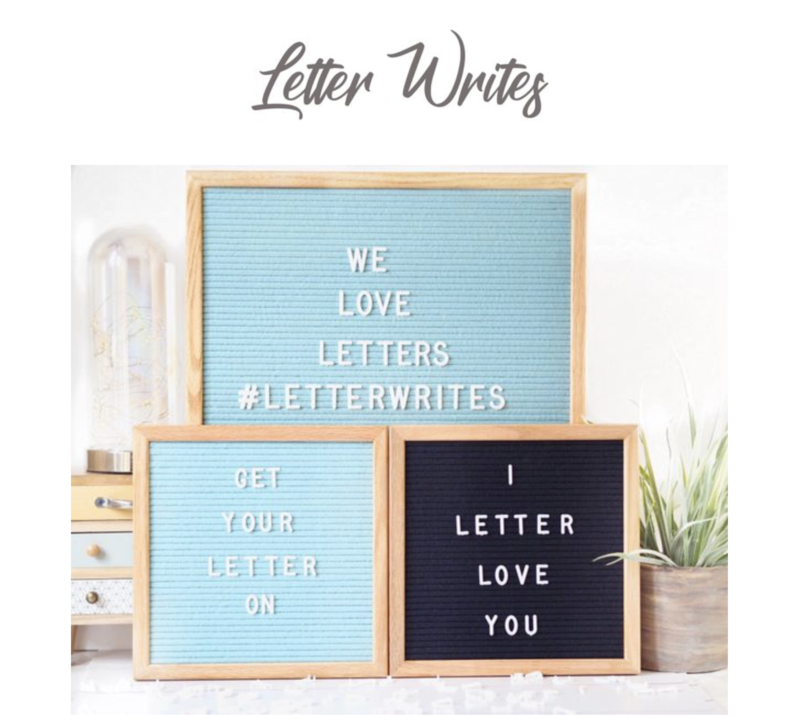 I keep seeing the letter boards everywhere at the moment – I really want one! Maybe I’ll send this post over to my other half and drop some hints hehe! Next Post Blogmas Day 7: Winter Favourites!